In 2019, the 10th edition of the Fair of the Hunt will take place in the space Expo Mértola. Jorge Rosa, Mayor of Mértola hopes that "by the end of this year, beginning of the next" the new space "is already concluded." 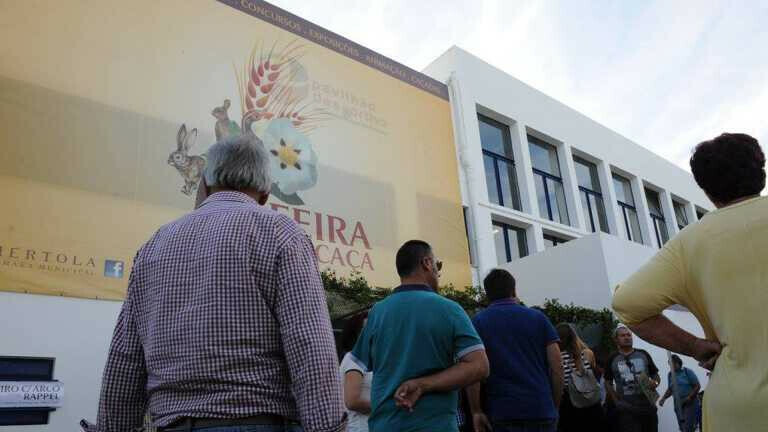 According to the mayor, "if it were not for the delays" verified in the construction, "the edition of this year had already happened in Expo Mértola"
Carlos Miguel, Secretary of State for Local Authorities held the closing ceremony. Speaking to Radio Pax, the Secretary of State mentioned the importance of hunting for the municipality of Mértola.